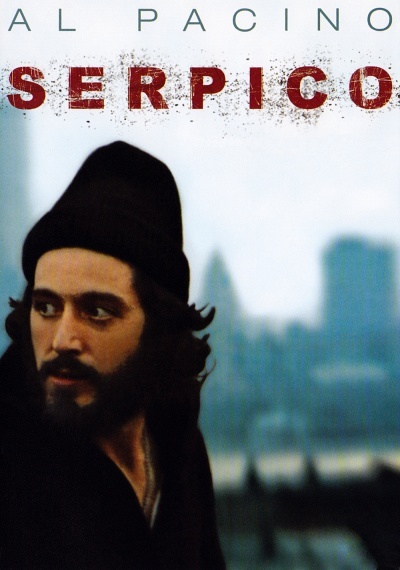 Serpico :: Movie Information :: RabbitTV GO! Undercover cop Frank Serpico is an honest man who is threatened and wounded for refusing to take part in corruption. Based on a real-life story, this engrossing biopic is a testament to one man's effort to reform the New York City Police Department.